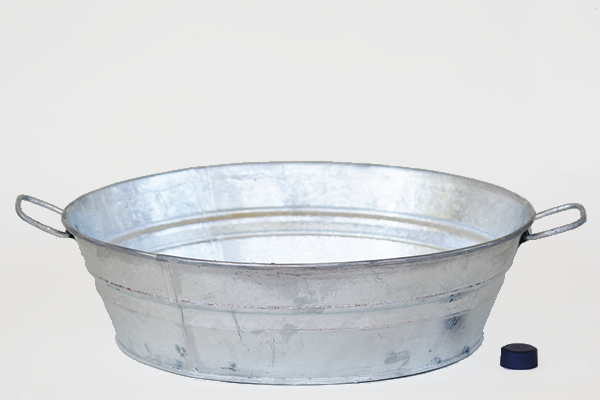 Visit our knowledge base to for more FAQs. 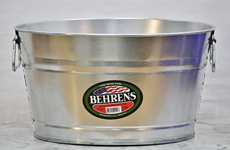 The inch measurements listed below the product refer to the product height. 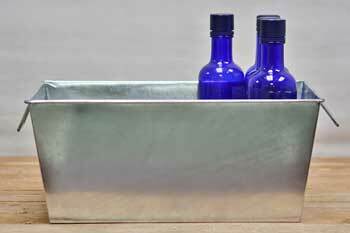 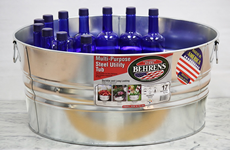 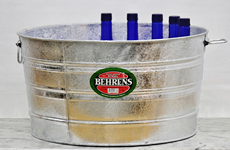 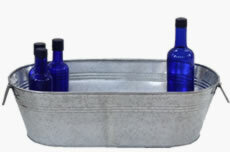 Get the job done with galvanized tubs - available in all sizes. 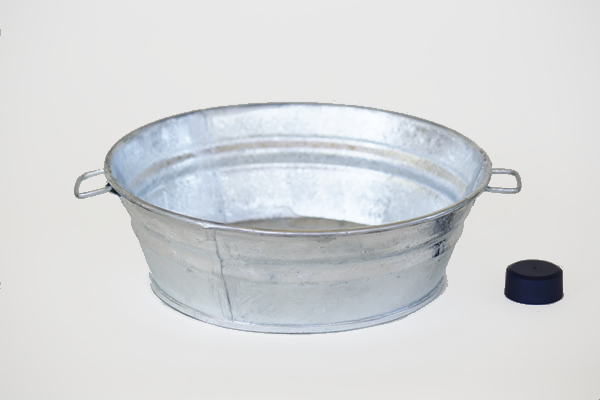 Rugged and easy to look after, our galvanized steel tubs are sold in rough hot-dip galvanized or smooth electro-galvanized metal finishes. 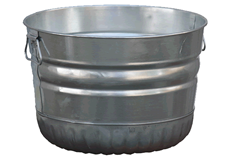 Galvanized steel tubs are durable, corrosion-resistant, and will last for years outside or in. 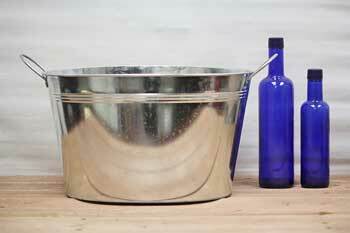 Galvanized metal tubs are also tougher than plastic and odor resistant. 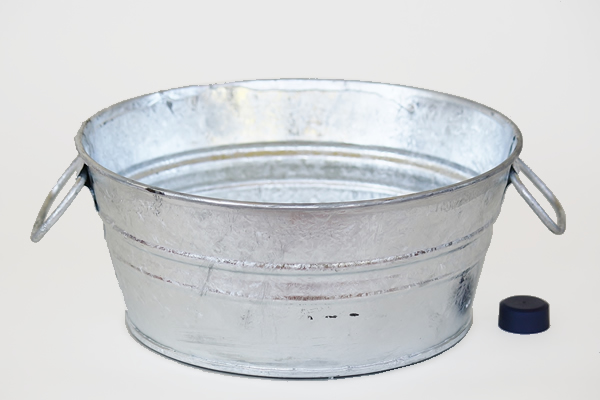 Learn the differences in durability, finish, and corrosion protection between hot-dipped galvanized steel and electroplate galvanizing here. 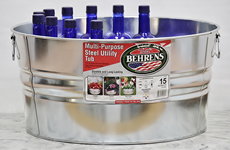 Galvanized tubs can be used for almost anything: planting gardens, feeding chickens, picking vegetables, baby baths, carnival games, washing pets, seasonal decor, decorating your porch, creating gift baskets, organizing your home, and making crafts. 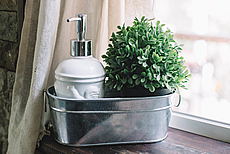 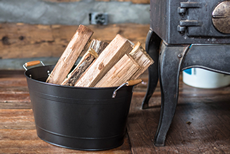 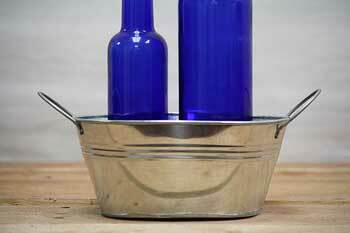 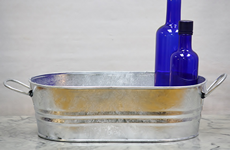 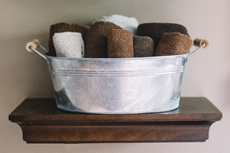 More than useful dusty farm accessories: galvanized tubs inspire imaginative minds to create timeless decor and function everywhere. 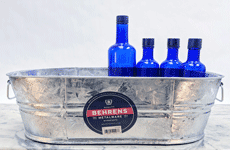 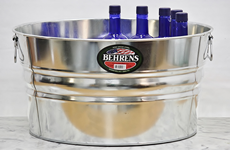 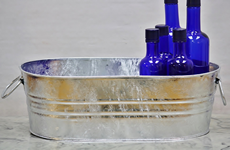 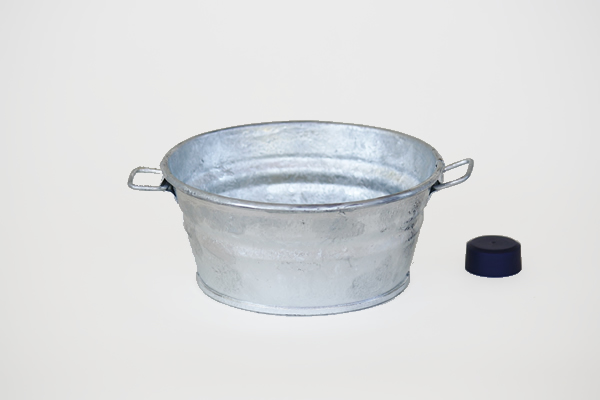 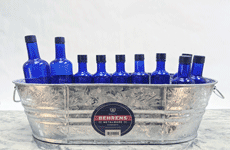 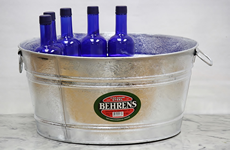 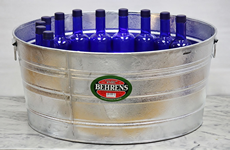 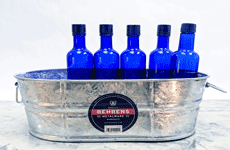 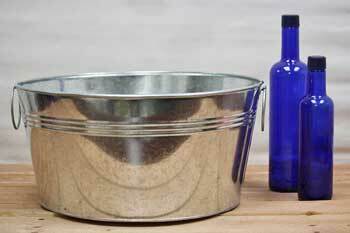 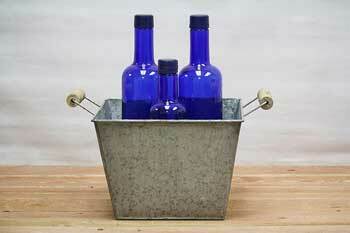 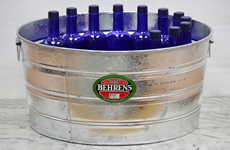 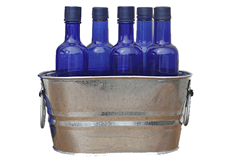 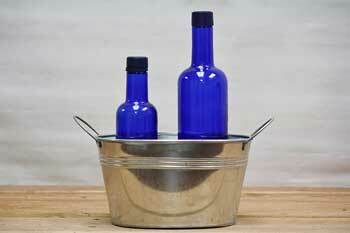 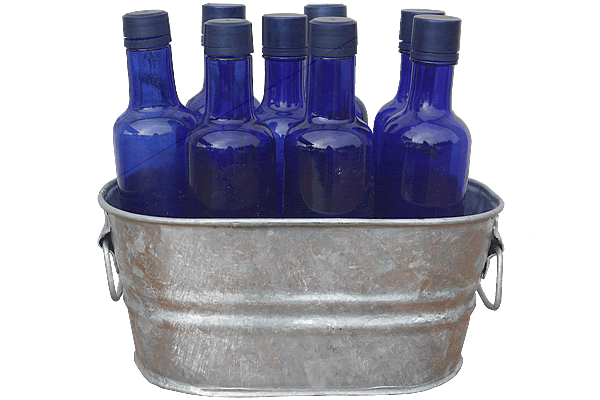 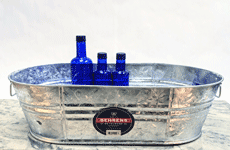 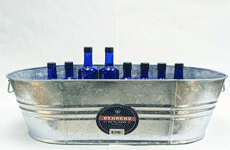 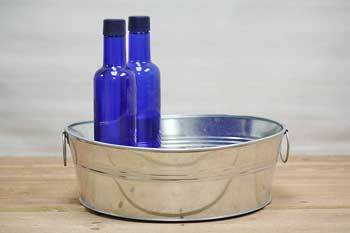 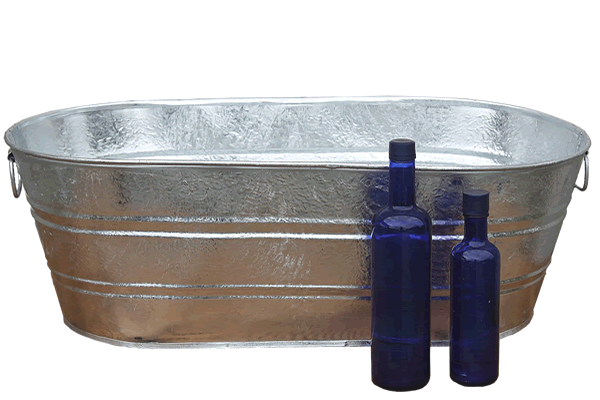 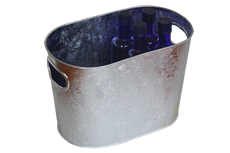 Our line of old-fashioned galvanized wash tubs was hand-picked for beauty and function by our small team in Virginia. 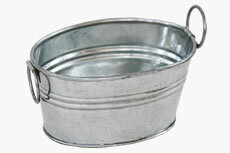 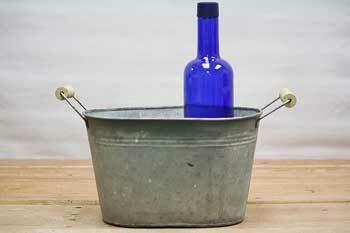 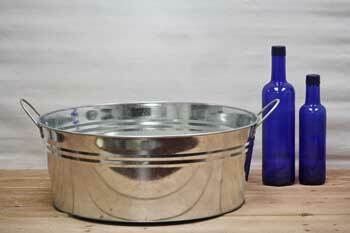 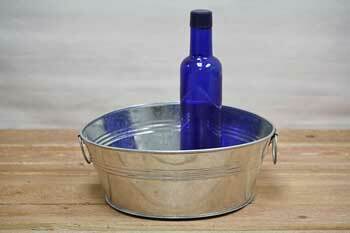 Jump to galvanized oval tubs, round metal tubs, decorative tubs, washtub planters. 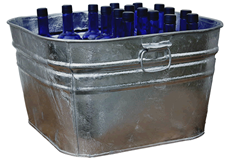 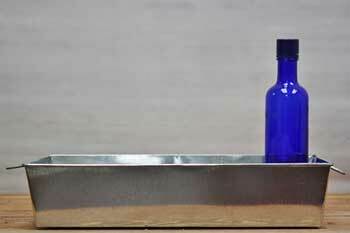 Made with durable corrosion resistant galvanized steel. 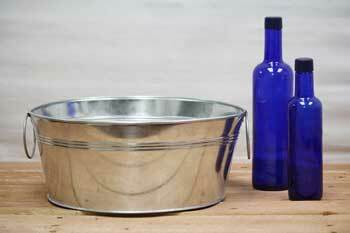 Learn the difference between a smooth galvanized finish and a rough hot-dipped galvanized finish.